PR - In its leading role as one of three Central government agencies, the Ministry of Prime Minister and Cabinet (M.P.M.C) is embarking on an ambitious investment to secure export markets for Samoa’s vanilla. To that effect, M.P.M.C has united with the Ministry of Commerce, Industry and Labour (M.C.I.L) coupled with the Samoa Trust Estate Corporation, (S.T.E.C) to spearhead a scoping visit for an Auckland, New Zealand based expert in bids to commercialize vanilla exports to rejuvenate Samoa’s vanilla farming. 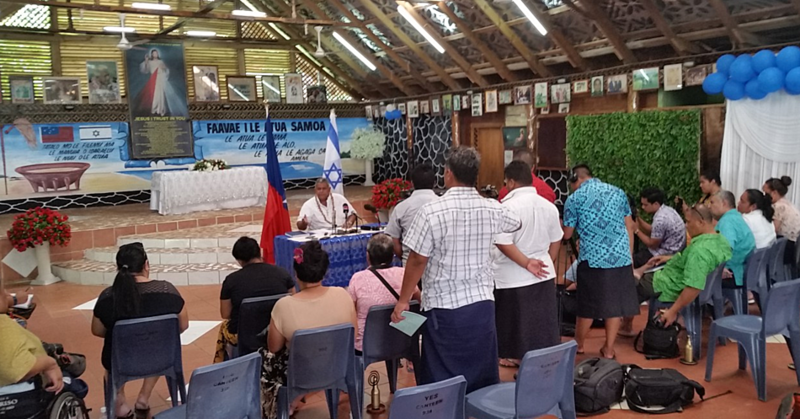 “Without a doubt, export markets are readily available for Samoa’s vanilla,” says M.P.M.C Chief executive Agafili Shem Leo who led a high level delegation tour that includes government and local Recognized Seasonal Workers (R.S.E) stakeholders to consult with their New Zealand counterparts. From that successful brainstorming with Samoas’ New Zealand R.S.E stakeholders, Ross Appleton, Director of Aquagold Vanilla based in Takanini, Auckland has stepped forward placing an order for 100 kgs of Samoa’s vanilla for his company to proceed as added value commodity to meet his client’s orders in Aoteroa and Australia. “Mr Appleton will be our guest in next week,” says Agafili. 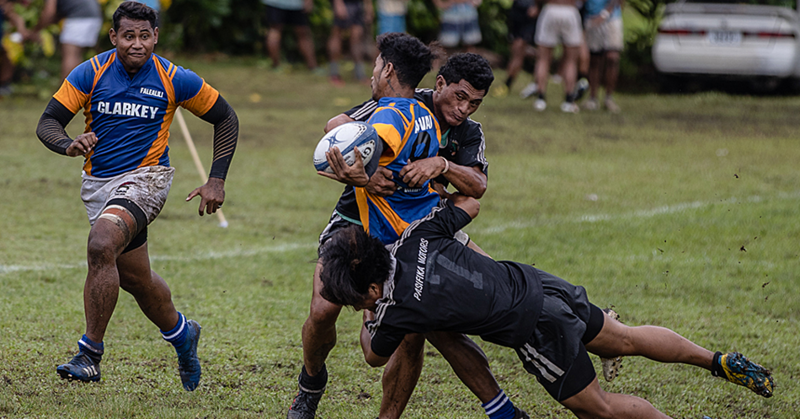 “The concept is to utilize the Aquagold’s export stragedy to develop a marketing benchmark for Samoa’s vanilla. 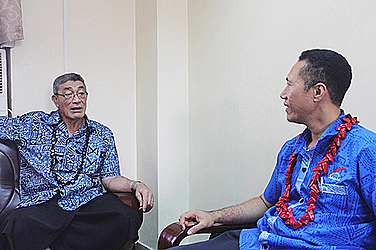 “Appleton comes highly recommended having open the gateway for the Cook Island vanilla farmers to secure lucrative markets via his company,” added Agafili. Aquagold’s directors Ross and Dianne Appleton supply spices and vanilla to shops in New Zealand and Australia. The company has been operating for nine years and has the expertise needed. So it was a no-brainer when M.P.M.C chief invited Aquagold to become involved with the local drive to rejuvenate Samoa’s vanilla export potentials. And Samoa’s Trade Commissioner in New Zealand, Fonoti Fuatai who is the country’s eyes and ears in Aoteroa when it comes to trade and export matters is also a leading figure in the government initiated drive. "Vanilla is a relatively new product to Samoa but is one that suits Samoa's climate and soils. And the target for Appleton’s visit is to find overseas buyers to sustain our farmers. “To attract the farmers’ interest to grow and export vanilla, government is taking the lead and using its resources to initiate a vanilla plantation. 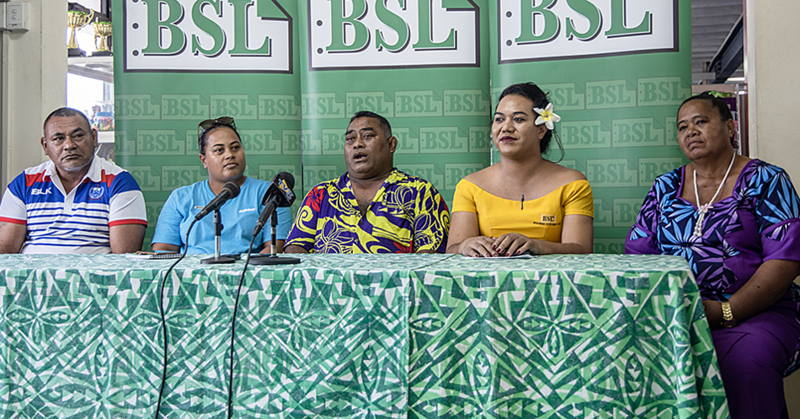 “Presently, S.T.E.C and Ministry of Agriculture’s Nu’u Research Division are working together to develop vanilla as Samoa’s next agricultural export. “S.T.E.C has replanted ten acres of lands at Mulifanua as the initial step to start a vanilla plantation. While in the country, the Appleton’s will meet with local vanilla farmers in both Upolu and Savai’i. They will also make a courtesy call to the Prime Minister Tuilaepa Sa’ilele Malielegaoi who’s been audibly vocal in urging residents to take up vanilla farming. “We have lands, the perfect climate and the necessary political, administrative and community keenness to develop vanilla as a new export commodity for our farmers,” the Prime Minister in one of his weekly press conferences.